Hi everyone! So today I have an exciting nail polish related post! For a while I’ve been pondering over how I can increase my interaction with you guys – I love doing videos, Instagram posts, Blog entries etc but I wanted to bridge the gap even more. And I figured, this would be the most fun way! Thus, “Wear It With Me Wednesday” is born!! The premise of “Wear It With Me Wednesday” is super simple – I will be posting a nail polish of the day or #notd as we say on Instagram 🙂 And if you own that polish as well, I would LOVE for YOU to wear it with me! Take a photo of your manicure, tag me on my Instagram page (@zenorahslife) and hashtag me #zenorahslife as well so I can see your manicure! I will be taking screen shots of ALL the manicures that you guys post and I will compile them together in one of my Youtube videos towards the end of every month!!! And when I mean ALL manicures, I mean every single one of them!! 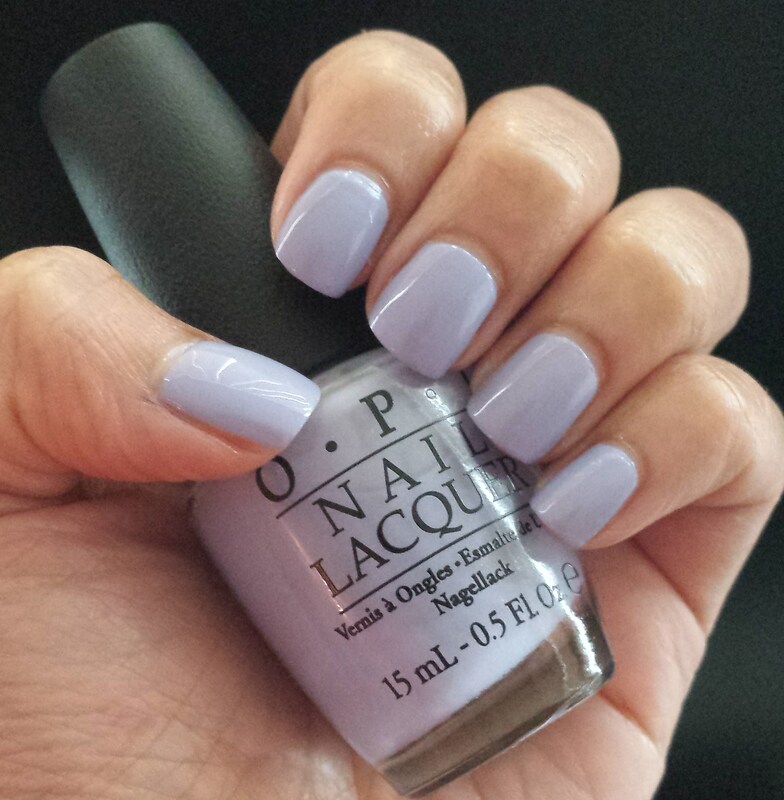 The 1st Polish is OPI ‘You’re such a Budapest’! My GOAL: I’m blessed with having a very wide demographic of women and men on my social medias and I think it would be VERY helpful for you all to see how the EXACT same polish appears on a variety of skin tones! You’d be helping other women/men with YOUR skin tone who view my videos! I love bringing people together and I think this is going to be one of my favourite videos to film every month! I HOPE you all join me on this!! I would appreciate it so very much! This polish was originally released in OPI’s Spring 2013 EuroCentrale Collection and it still remains one of my favourite Spring polishes they’ve ever released! While the application suffered from a thin, watery formula you can forgive it based on the final colour you achieve after 3 coats! There is a hidden micro shimmer as well and if you look really hard in sunlight or under artificial light you can see it. 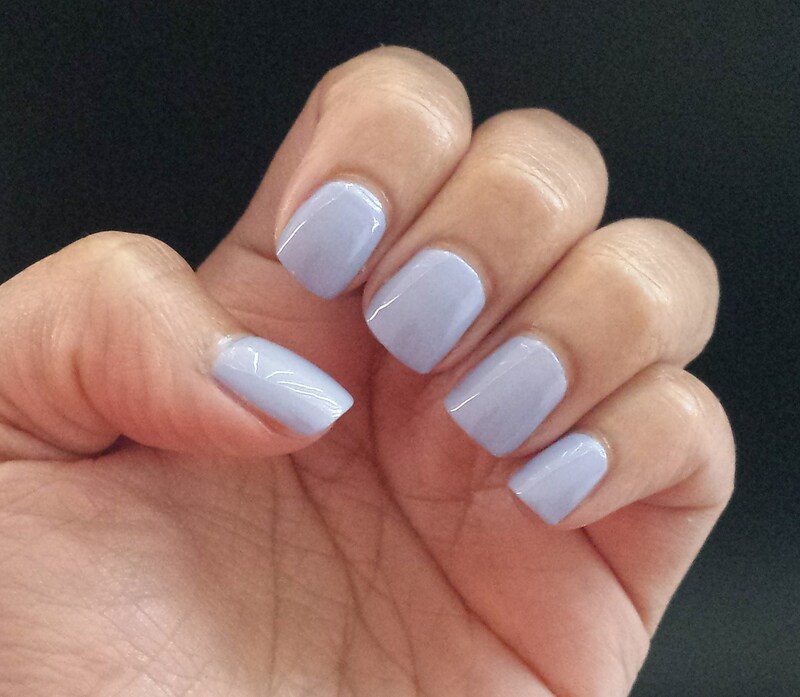 The colour is a stunning periwinkle purple and there is something about it that makes you stop, look and WANT! It’s a polish that looks good on everyone! I DO own You’re Such A Budapest by OPI! I’ll try to swatch it and get the pic to you Zenorah! Yay!! Thank you sooo much Lori! I’m excited to see your swatch / mani!